With the celebrations in Britain these past few days of Queen Elizabeth II’s Diamond Jubilee, it’s hard not to make comparisons to another influential Queen of England, Queen Victoria (1819-1902). 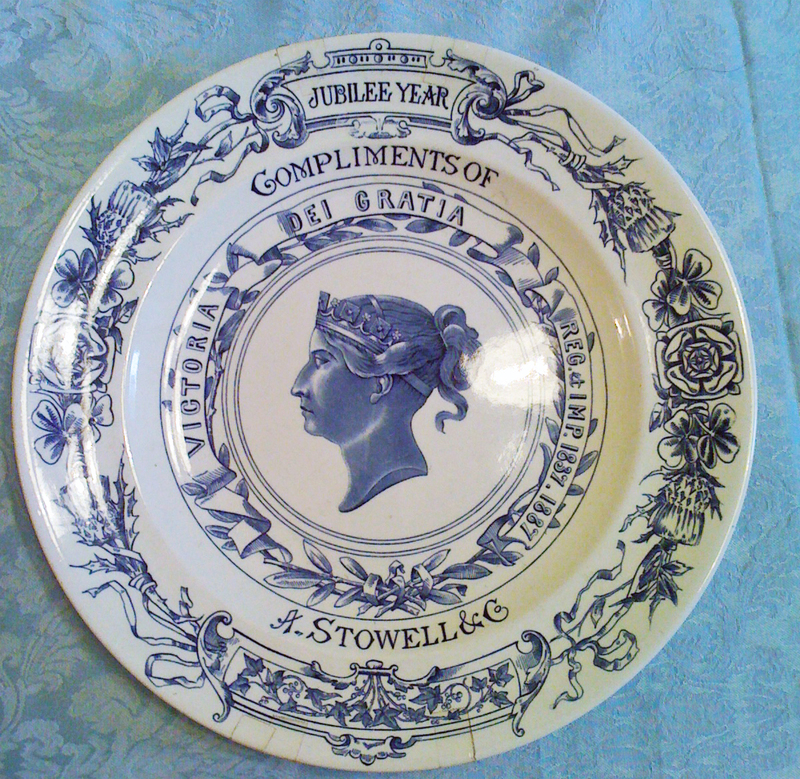 Queen Victoria was the longest-reigning monarch in British history. From her accession in June of 1837 to her death in January of 1901 she reigned for almost 64 years. She died at the age of eighty-one. Yet Queen Elizabeth II has surpassed Queen Victoria as the longest-living monarch, having turned eighty-six in April. Queen Elizabeth II and Queen Victoria both celebrated their Diamond Jubilees in the sixtieth year of their reigns. George Peabody was South Danvers’s most famous son, for whom the town was renamed in 1868. He moved to London in 1837, the same year that Queen Victoria ascended the throne. In London Peabody became a successful banker and philanthropist. When he donated over $2 million to create housing for the working poor of London, Queen Victoria wished to find a way to thank Peabody. Because he was an American citizen, she couldn’t offer him knighthood. 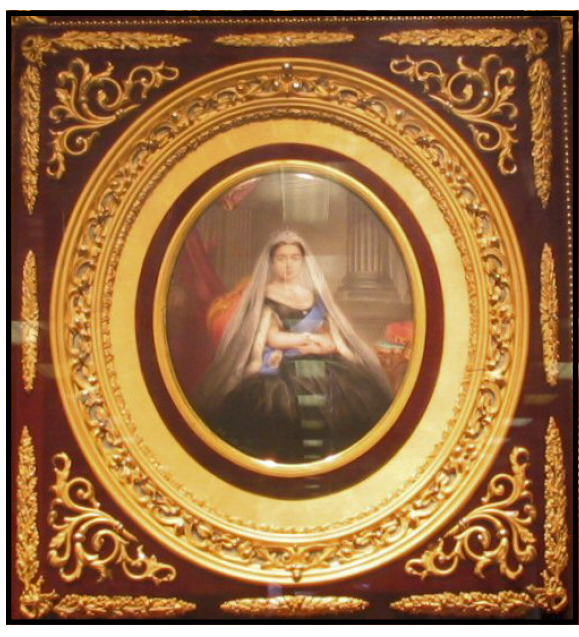 Instead, she commissioned her court artist, Frederick Arnaud Tilt, to paint a miniature portrait on enamel of the Queen. It arrived at the Library on Sept. 22, 1866, along with the Queen’s autographed letter, thanking Peabody for his generosity to the poor of London. Peabody’s legacy to the working poor of London still exists to this day. The Peabody Trust in London recently celebrated its 150th anniversary. This past March staff and members of the Peabody Historical Society traveled to London at the invitation of the Peabody Trust to participate in the celebrations, including a mass at Westminister Abbey.